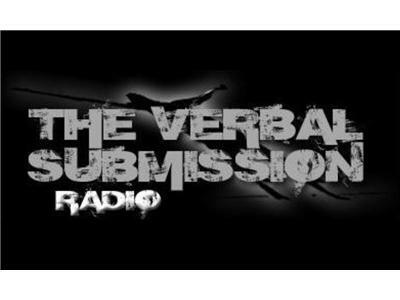 Join us for MMAmania's Verbal Submission podcast as hosts Brian Hemminger and Matt Roth discuss the latest happenings in the world of mixed martial arts. We'll be previewing this weekend's Bellator 100 and UFC 165 events and much, much more. Our special guests for the evening will be upcoming Bellator 100 fighter Rick Hawn and UFC 165's John Makdessi. Hope you can tune in!